Dies > Concord and 9th Dies "Love Notes"
Concord and 9th Dies "Love Notes"
10 piece die set. Create the perfect envelope for all your love notes. Designed to get two envelopes out of one 8 1/2" x 11" sheet of card stock. This die makes it quick and easy to create unique sized envelopes. Envelope holds love notes made from a quarter sheet of card stock. 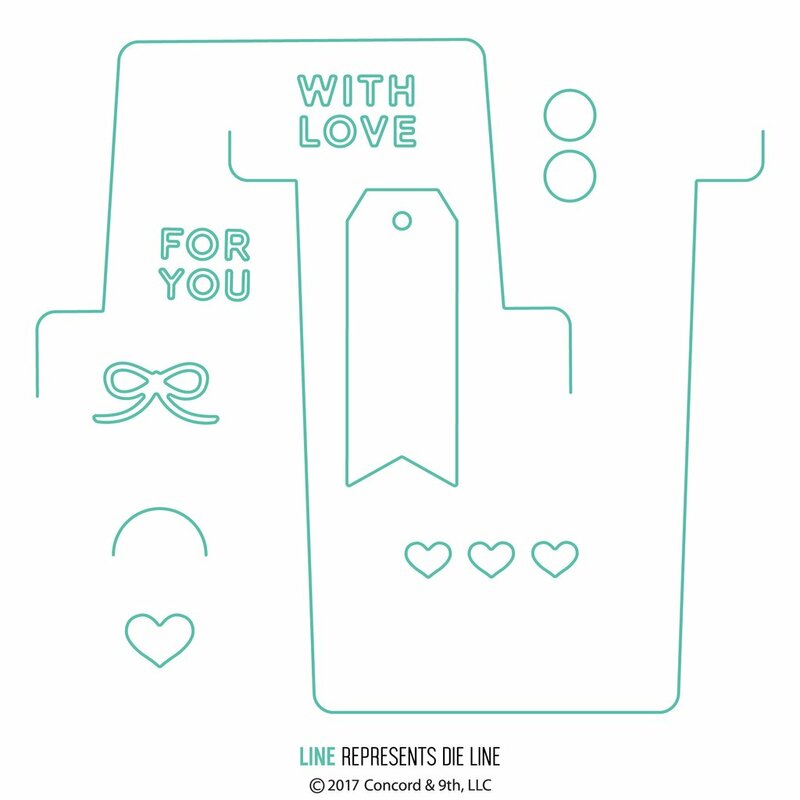 Decorate your envelopes and love notes with the coordinating Love Notes stamp set.